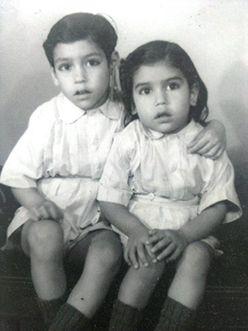 Born at Phagwara in Punjab. My parents deprived me of saying born and brought up in Shimla. I had a wonderful childhood in the beautiful serene environment of the Queens of Hill Stations. Perfect educational foundation at Loreto Convent School, Shimla. Branded as a 'Talkative' child by my teachers. I still love talking and get paid for it now ;). In Grade 5, as the only boy among 18 girls, was totally dominated by them and they made my life miserable. Joined St Edward's School at Shimla, a boy's school. ``What a Relief``. Soon in 12 months, progressed to my dream school - Sainik School Kapurthala and excelled here too. Joining the National Defence Academy was my proudest moment. 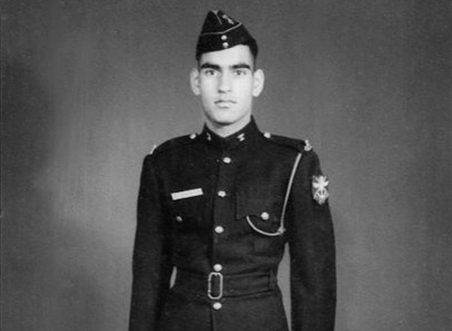 In 1969 after passing the NDA with flying colors joined the Indian Military Academy (IMA). 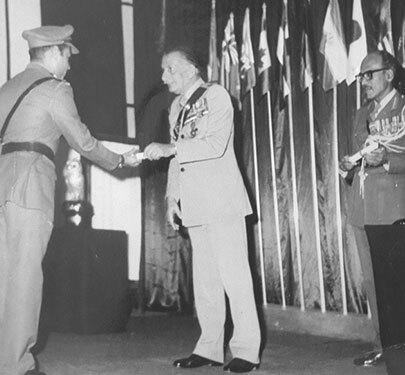 Commissioned as Second Lieutenant by President of India, Dr. Zakir Hussain. My first step into my professional career was joining my ‘Paltan’ (Battalion) 2 BIHAR in Sikkim (Nathula). Transferred to ASC on Medical Grounds. 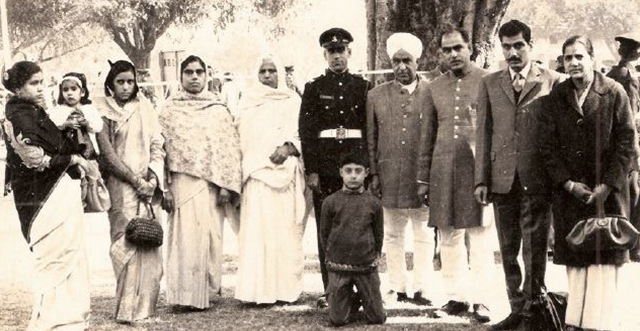 Joined my battalion at Jalandhar. A year and half later, inducted into training as 'Instructor' in Army School of Mechanical Transport (ASMT) and realised my passion. Through the columns of Hindustan Times, I found my soul mate. 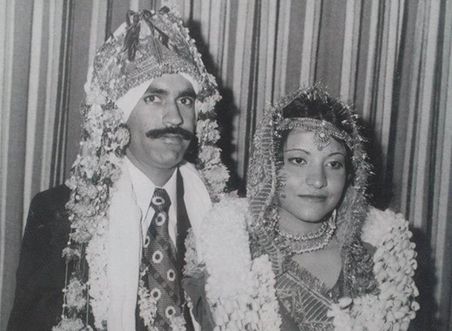 Got married to Anita Sawhney. Blessed with Sonika, God's great gift. I was so keen to have a daughter. Went to Defence Services Staff College, Wellington. Aneesh was born, another blessing. Posted to 629 Transport Company Asc, Delhi Cantt. Enjoyed every moment of living my dream. 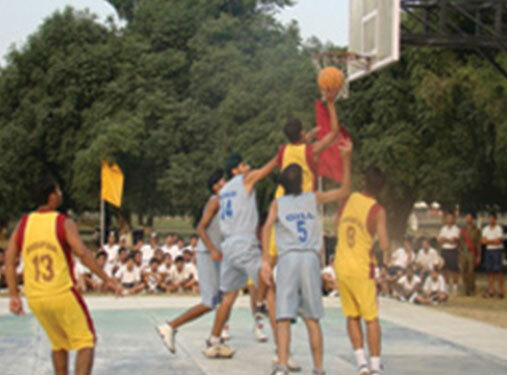 Conducted Services Basketball Championship with its first ever Live Doordarshan Telecast. Earned the title, ‘The guy who can Do Impossible Things'. Conducted major events for AWWA. Attended Higher Command Course. Promoted to the rank of Brigadierand was posted in Udhampur. 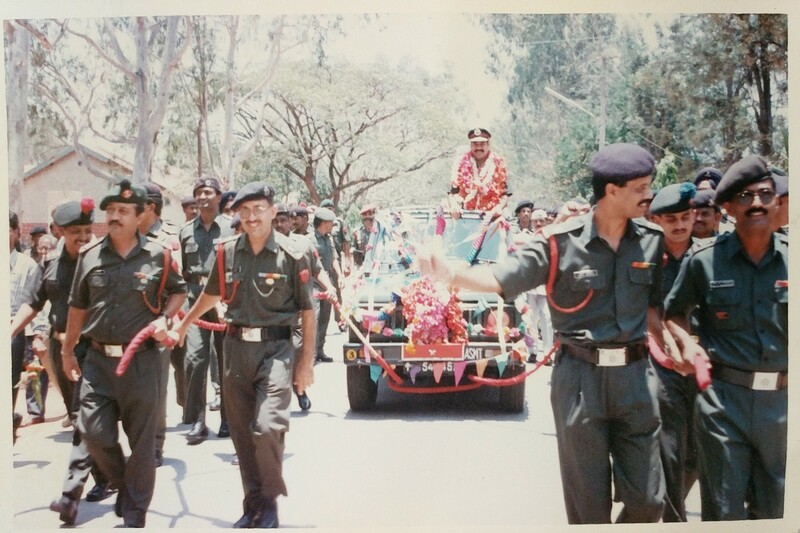 In 1996, took over as Commandant ASMT, Bangalore and later , in 1998 joined ARTRAC (Army Training Command, Shimla). 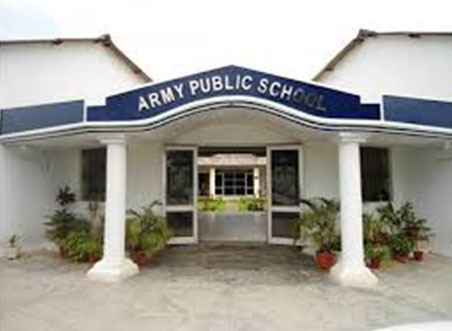 Appointed as Chairman of Army School Bareilly and in six months transformed it. Received a lot of love from students and parents. Can't say that for teachers. Stepped out of the Army after 34 years of distinguished service to the nation. I took a decision to become an educator. Earned my B Ed degree at the age of 54 years. Set up Empower Activity Camps at Kolad, near Mumbai. Again I proved Impossible is Nothing. Conducted my first international training in Singapore. 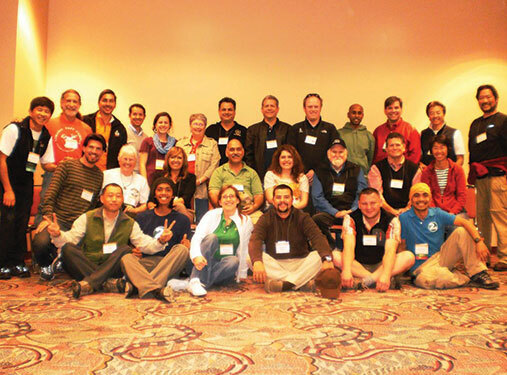 Participated in the International Conference of Association of Experiential Learning at Las Vegas, USA. Became the first Indian to present a workshop here. After a successful decade at Empower Camps, charted new independent mission. Launched my first signature workshop TTST in Mumbai. Did 8 TTSTs PAN India. Mission 5. My dream to chisel 5 National level trainers continues, new TTST modules launched. 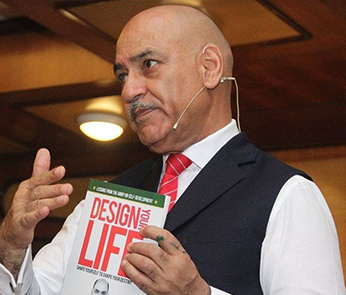 Also launched my first book ‘Design your Life’. Celebrated Independence Day 2017 by launching the NEW website.